The VX-2200 installs easily in small spaces, and their die cast aluminum construction helps dissipate heat and absorb vibration for added durability. 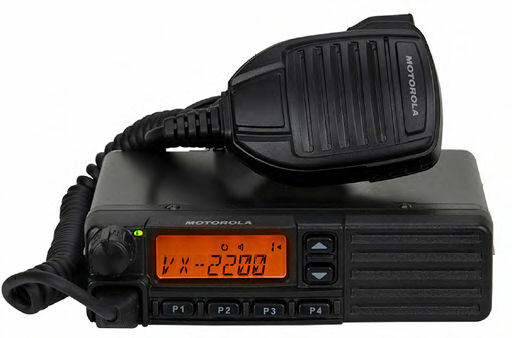 The channel capacity is 128 channels for large group communications on the VX-2200. And optimize your operations with multiple scanning options.